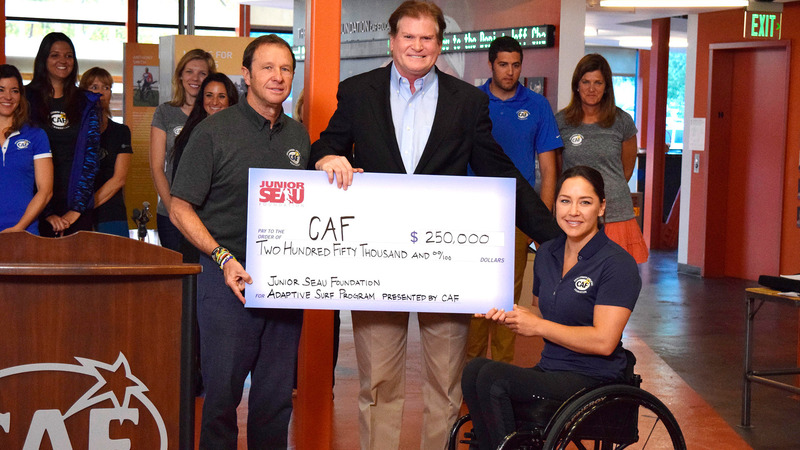 Aspen Medical Products has partnered with CAF for over 16 years and our mission is ingrained in their company culture. 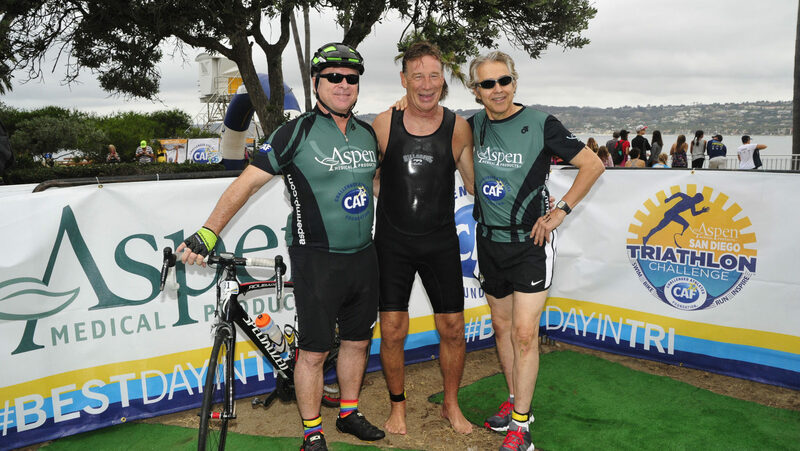 This comes from the top leadership down as leaders Dan and Geof not only participate in the triathlon but are typically some of our top fundraisers every year. They will tell you, “It’s the right thing to do”. We believe that a successful relationship has several points of intersection in terms of shared value, employee engagement, transformational moments and a genuine understanding of what each party brings to the table. We thank our many partners for helping us fiscally, through in-kind product donations and by creating shared value through our brand connection. 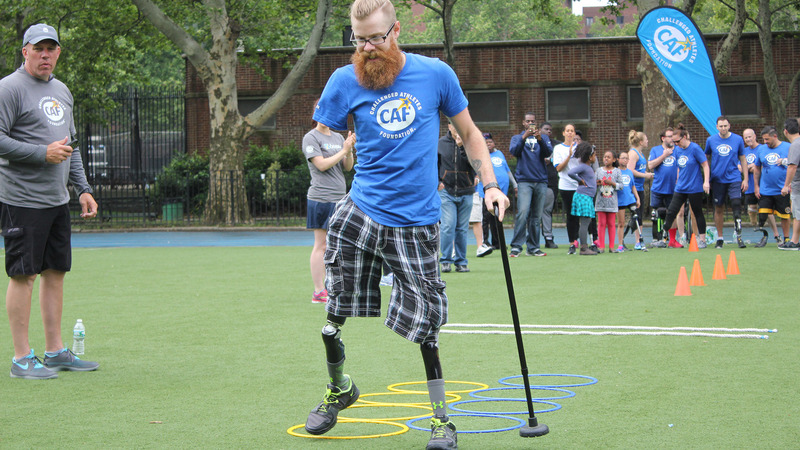 Össur has partnered with CAF over the past two decades to ensure that amputees can enjoy life without limitations through our Access for Athletes grant program by providing high-end innovative prosthetics and partnering with us to host Össur Running and Mobility Clinics presented by CAF across the nation. 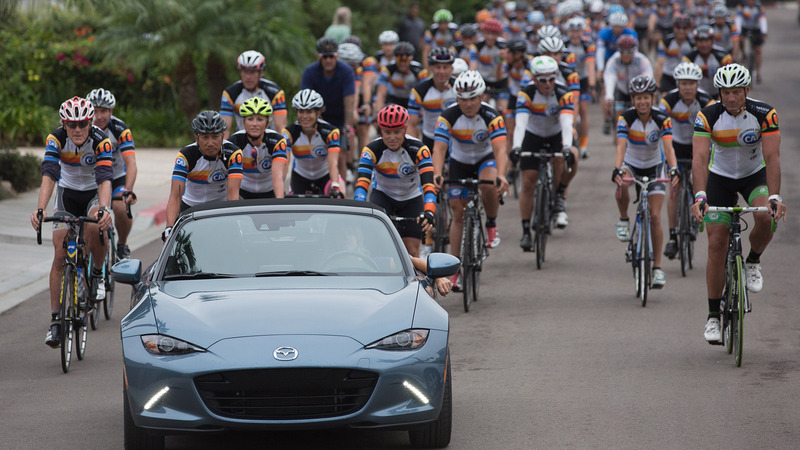 The Mazda Foundation is one of many event sponsors who make a significant contribution to support one of our top signature events, the Mazda Million Dollar Challenge and support our Operation Rebound program to help the injured military and first responders with physical challenges use sports and physical fitness to re-integrate into society and lead active and fulfilling lives.